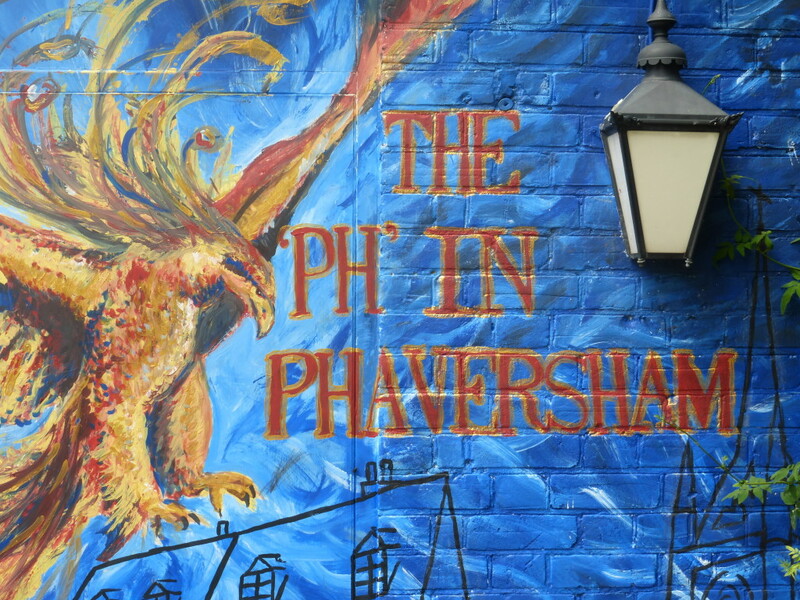 Putting the PH into celebrating Father’s Day in Faversham at The Phoenix – check out the new mural in the pub garden at David Selves’ place. 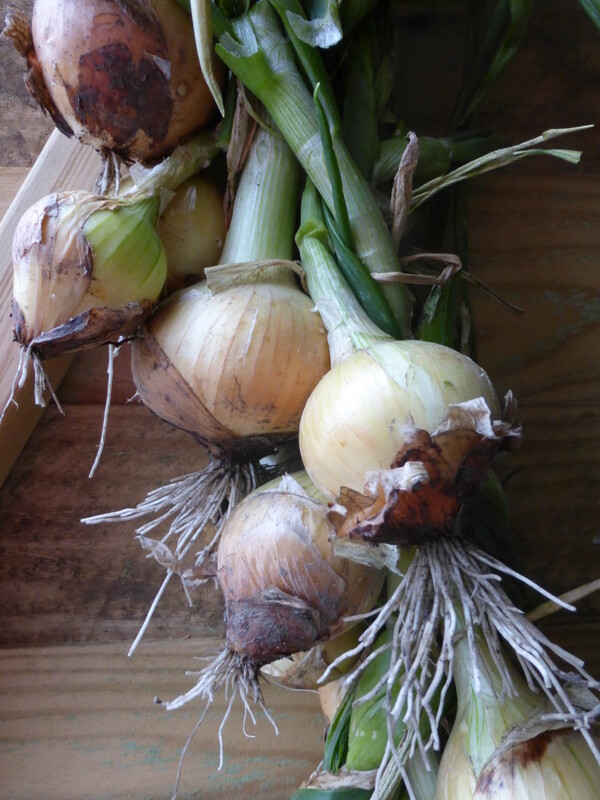 Up early in preparation for the day’s celebrations. The main man enjoyed a lie in. 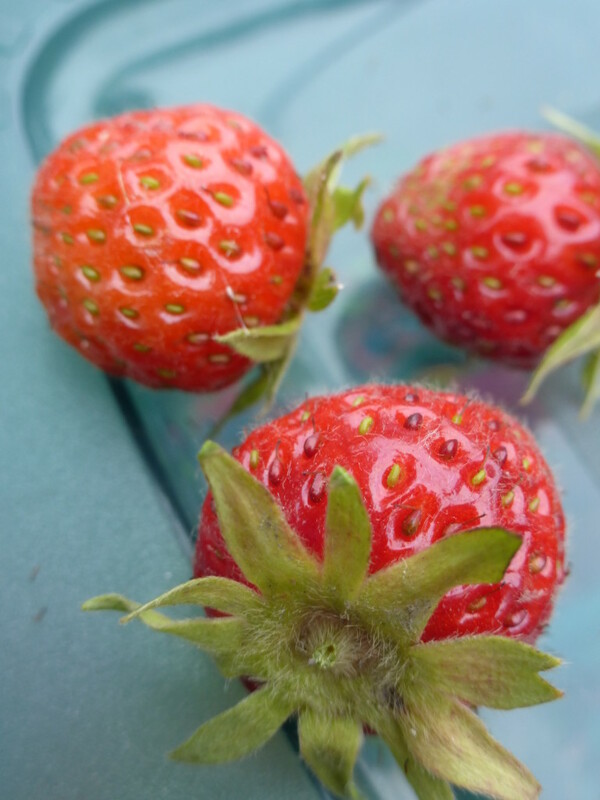 Lovely lunch in the pub garden. 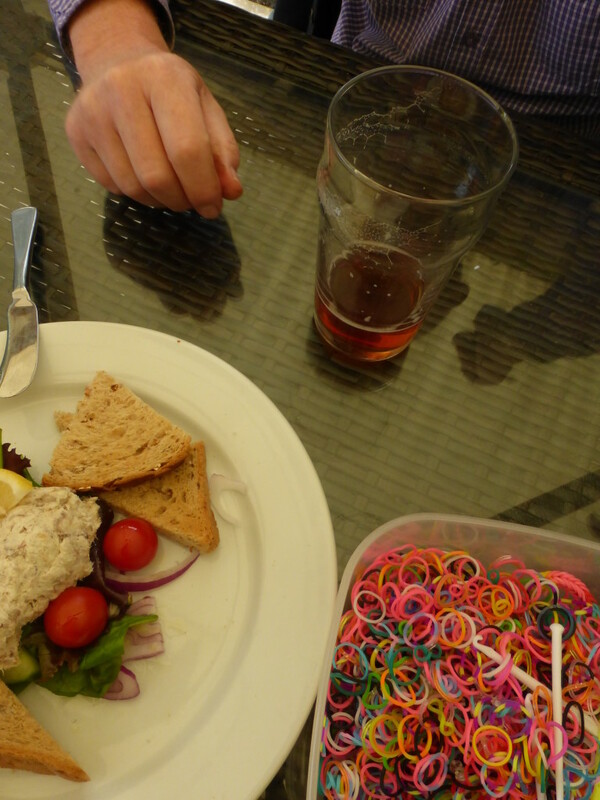 Much chatting and loom band making between courses. 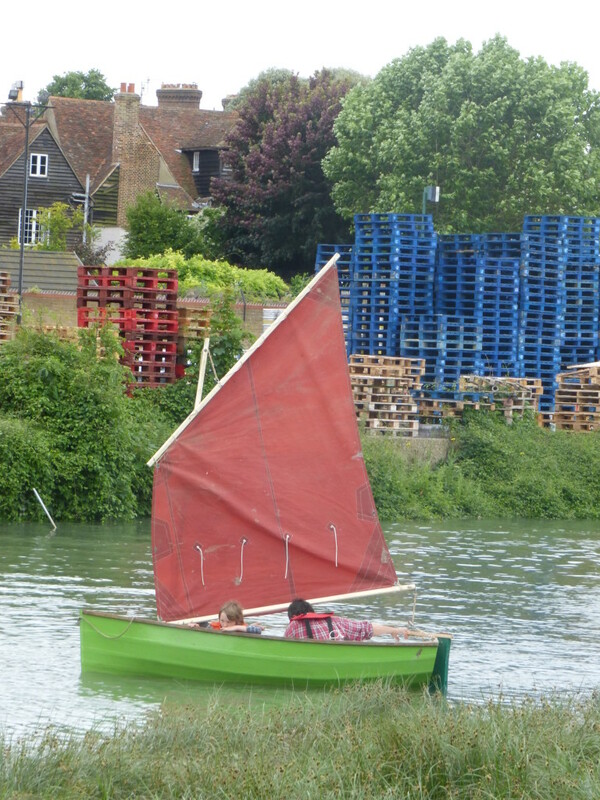 Strolled up to the Creek to watch the dinghy race in the Basin and walked up to the allotment. 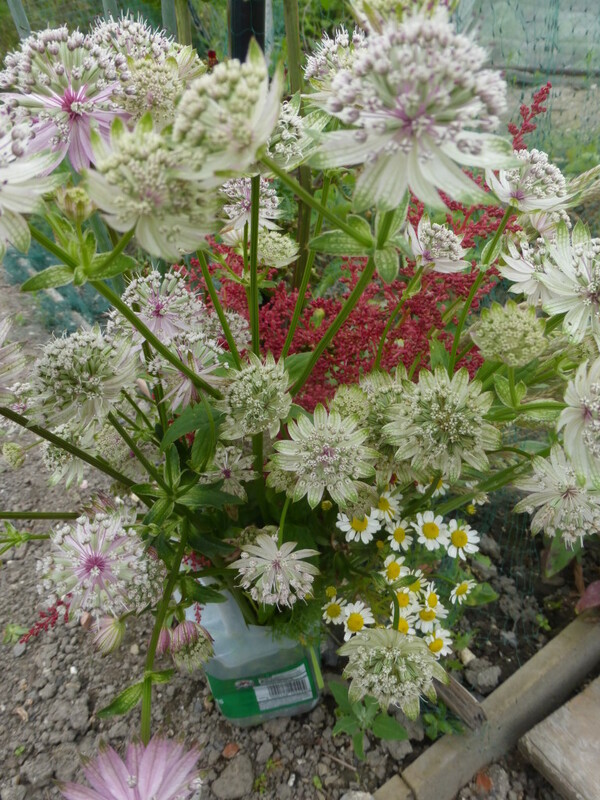 Lots of (very small) strawberries, plaited onions and some cut flowers. Loom band disaster by the compost heap. I hope all you chaps had a great day – Daddies, Grandads, uncles, brothers and all the other male role models in your lives. I’m off to bed early tonight to get my lie in before I go to sleep.